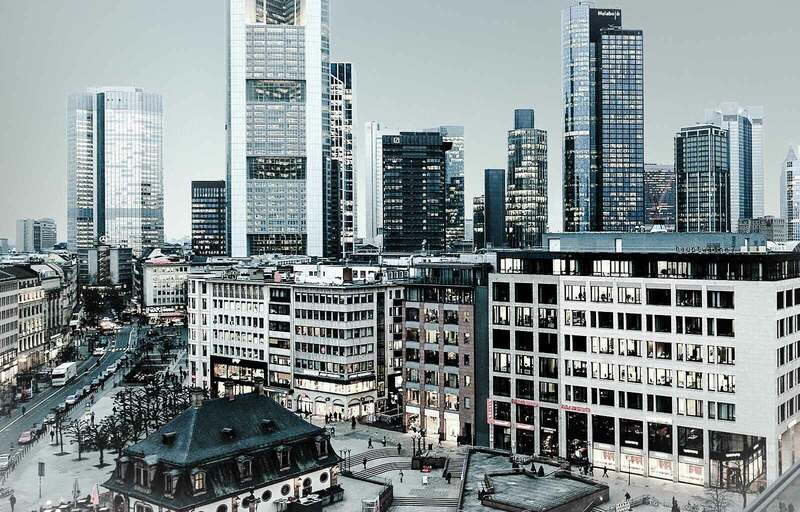 Our co-founder David explains the basic idea of why Acomodeo was founded and where we want to go - take a look! 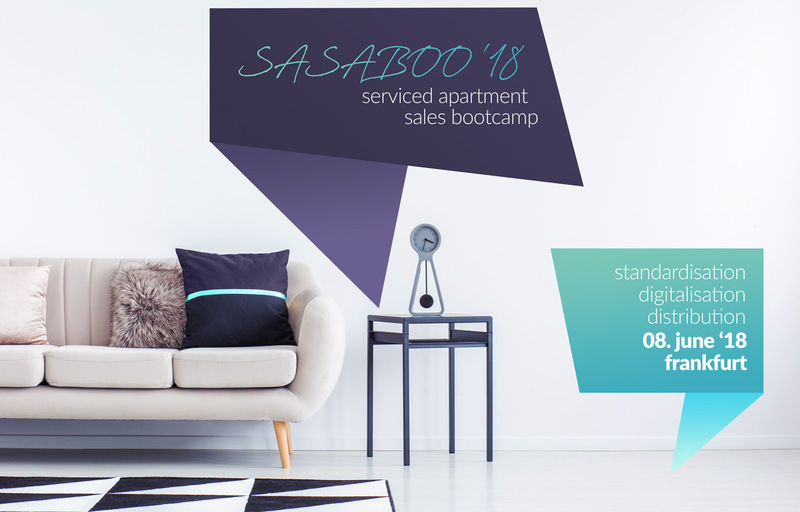 Real time booking in the serviced apartment business - from booking apartments for events to the business of marketing serviced apartments. 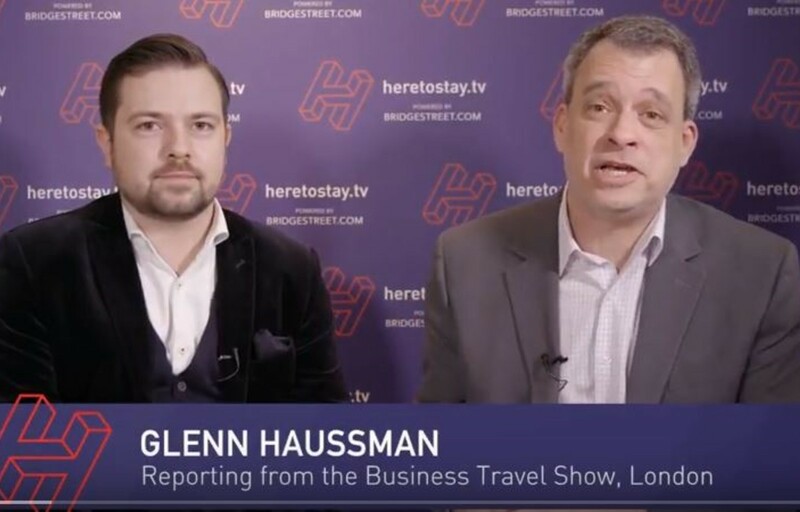 The video below is a quick interview led by Glenn Haussman during the Business Travel Show 2018 and gives you an insight into the history of Acomodeo and serviced apartment landscape.